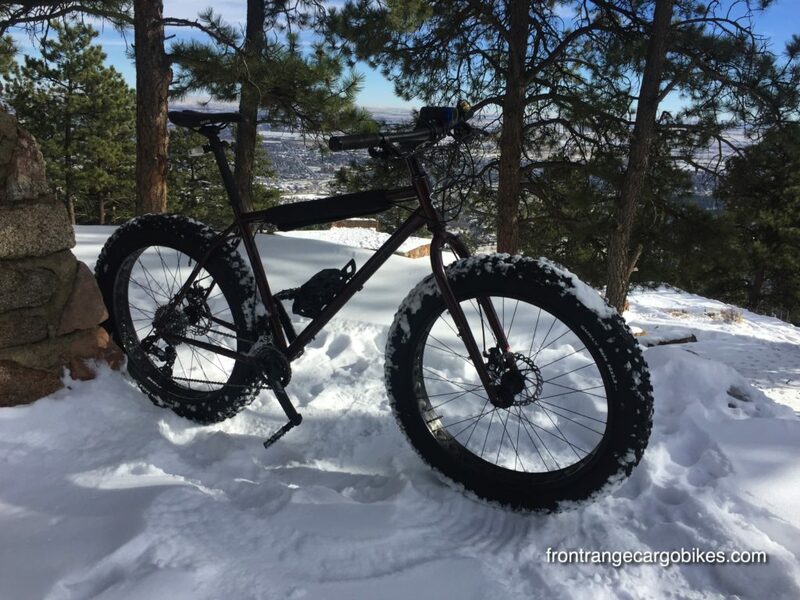 The Surly Wednesday is the ultimate blue collar fat bike. 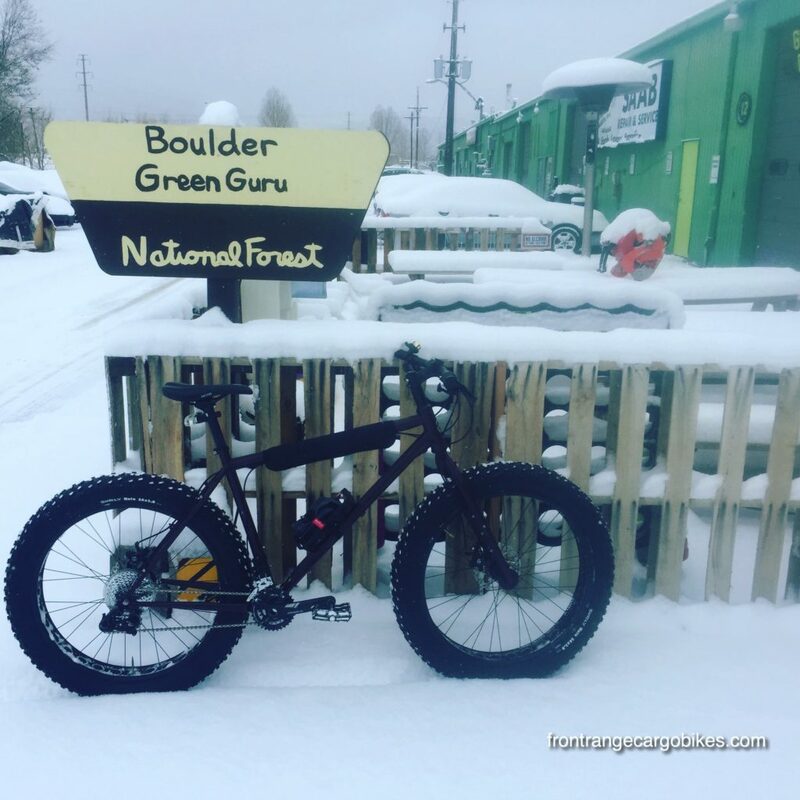 At $1499, it offers high end fat bike performance at an entry level price. We have several demos available to try out today. 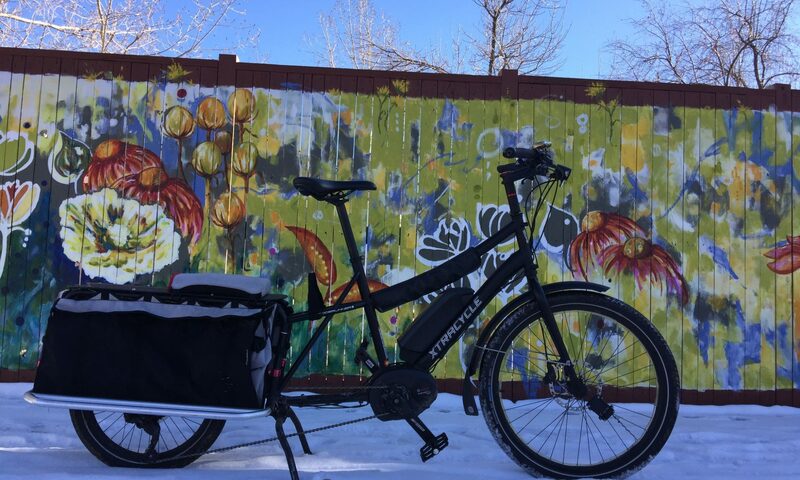 With through axles front and rear, this omniterra bike is ready for any adventure. 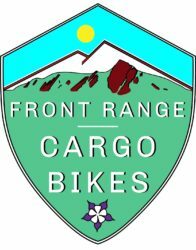 Aggressive mountain bike geometry and tons of rack mounts make for a great bike packing rig. 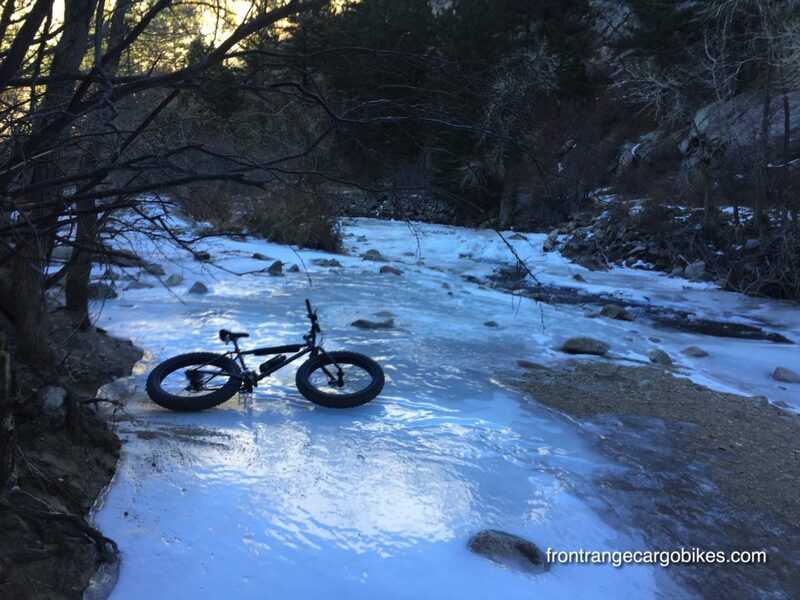 Schedule ahead and we can take you into the mountains to try one out!